Infants, children, and teens have different dental needs than adults due to their growing, changing teeth. 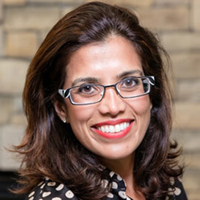 Sona J. Isharani, DDS, is a board-certified pediatric dentist in Greensboro, NC that specializes in caring for your child’s teeth through all the stages of childhood to ensure that they have a healthy smile and good dental habits that will last a lifetime. Below, she explains the benefits of good dental care for your child. Speaking correctly: Teeth play an important role in saying a variety of speech sounds, and without teeth in their proper position, your child may struggle to say certain speech sounds correctly. Making space for adult teeth: Without baby teeth in the right position, your child’s adult teeth may not have the right amount of space they need to grow in, leading to the need for costly dental and orthodontic treatments. 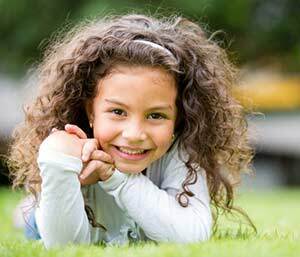 Giving your child a beautiful smile: Your child’s smile is one of the first things that people see, and a healthy, pain-free smile is important for your child’s confidence at school and with friends. Keeping your child pain-free: Tooth decay and gum disease can cause your child unnecessary pain. Regular home care for your child’s teeth, including brushing two times per day, flossing daily, and limiting sugary foods and beverages, is important for your keeping their teeth and gums healthy. Their dentist also plays an important role in their oral health. Your child’s dentist will professionally clean your child’s teeth, monitor their tooth development, check for any early signs of tooth decay or gum inflammation, and treat any issues before they progress. 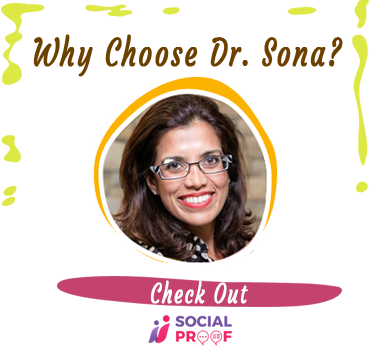 Sona Isharani, DDS is an experienced pediatric dentist and provides gentle, high-quality care to children of all ages. 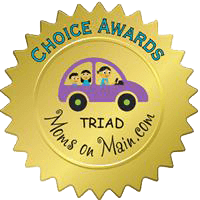 Call Dr. Sona at (336) 804-8668 to schedule your child’s appointment today!